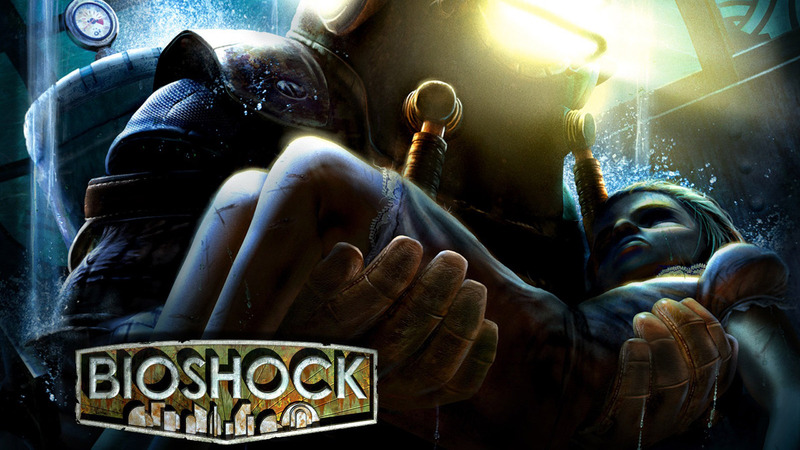 Краткое описание: Set in an alternate history 1960, the game places the player in the role of a plane crash survivor named Jack, who must explore the underwater city of Rapture, and survive attacks by the mutated beings and mechanical drones that populate it. 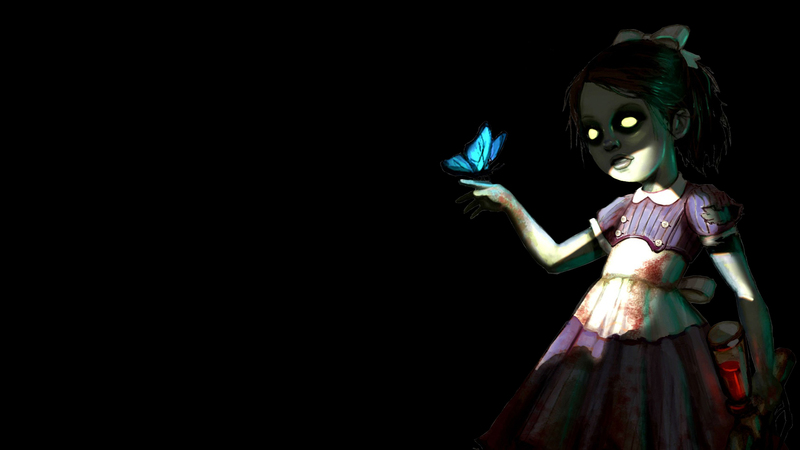 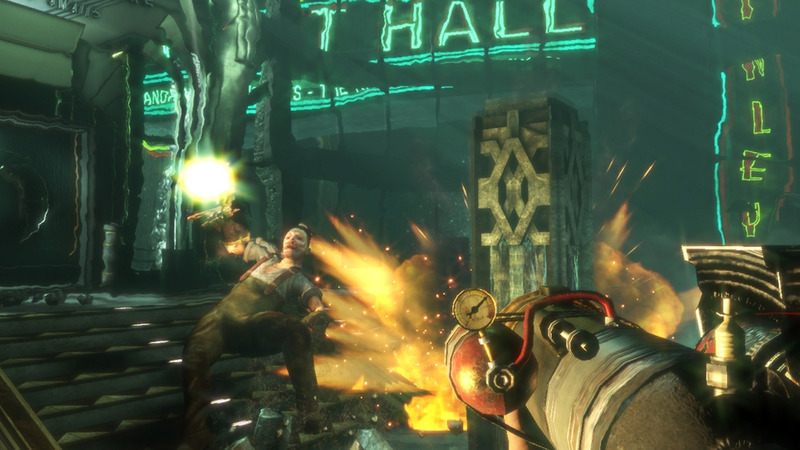 The game incorporates elements found in role-playing and survival games, and is described by the developers and Levine as a "spiritual successor" to their previous titles in the System Shock series. 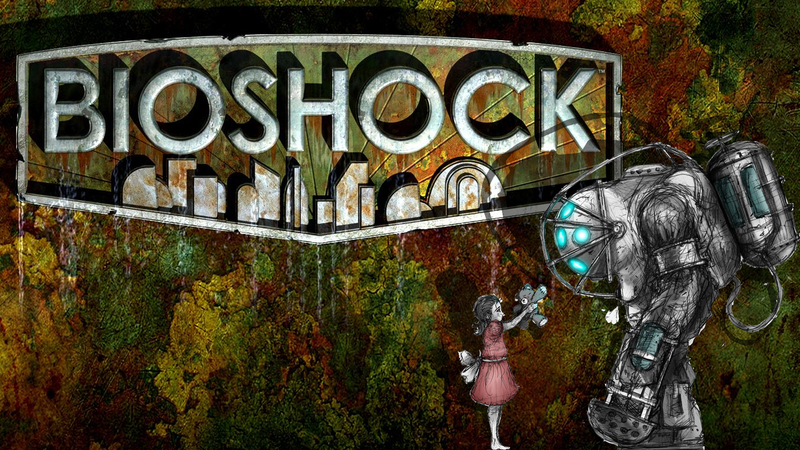 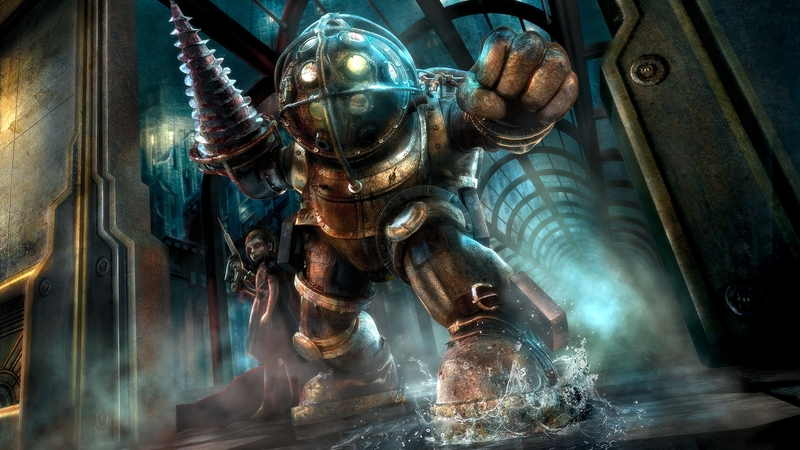 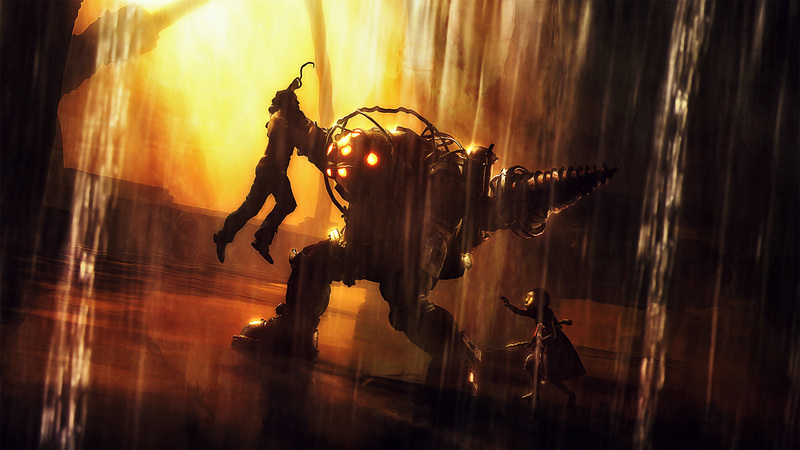 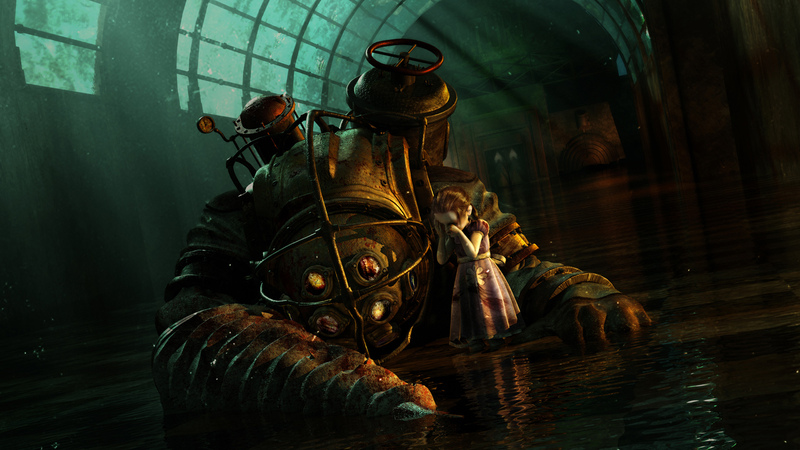 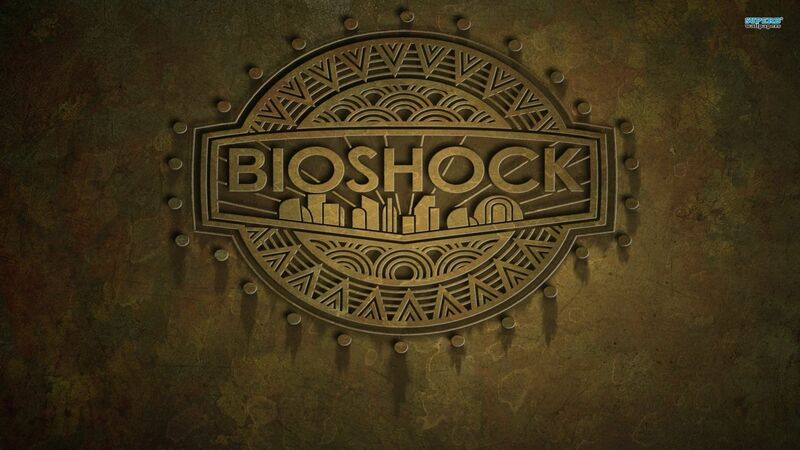 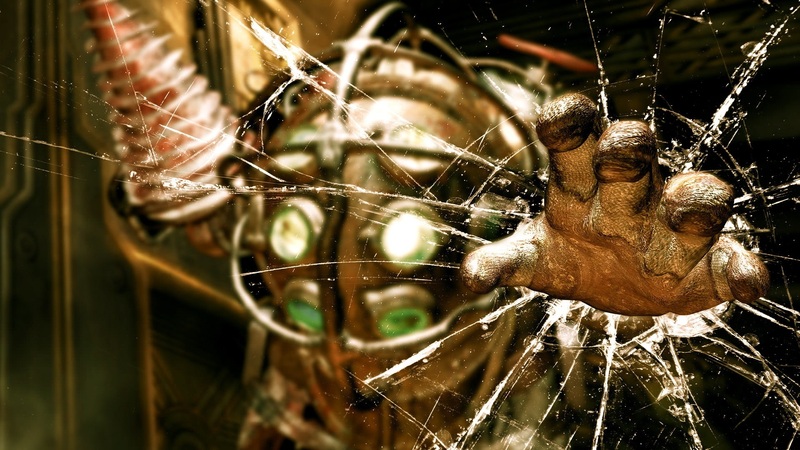 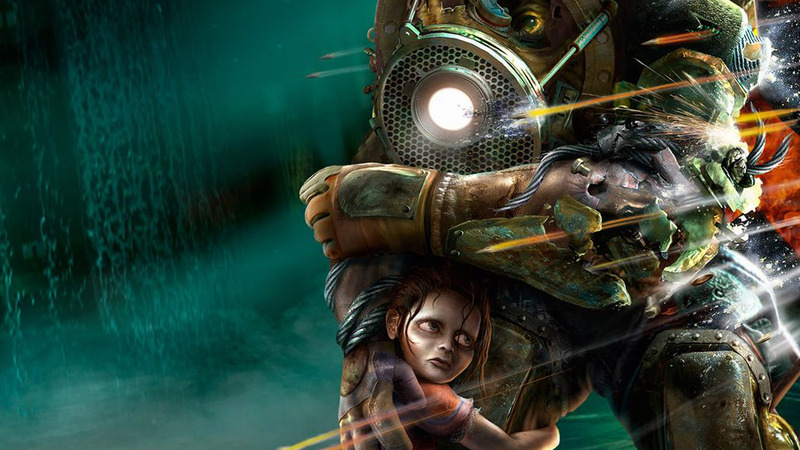 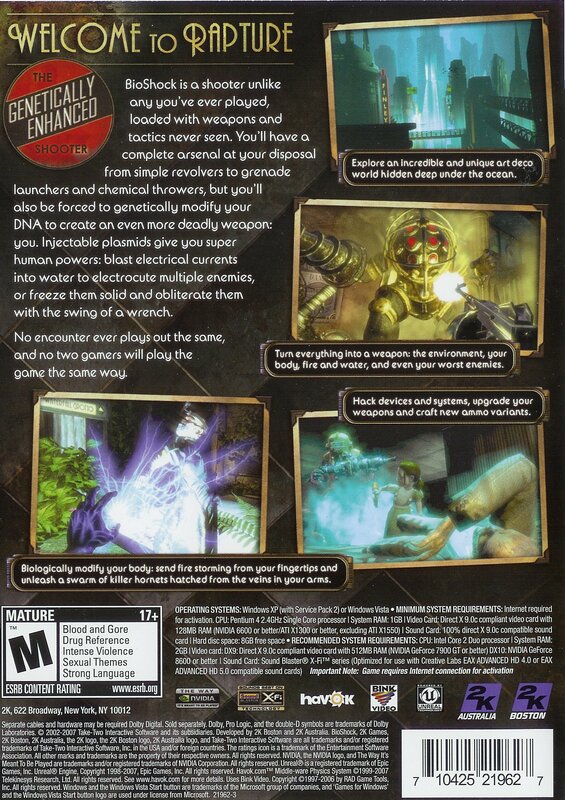 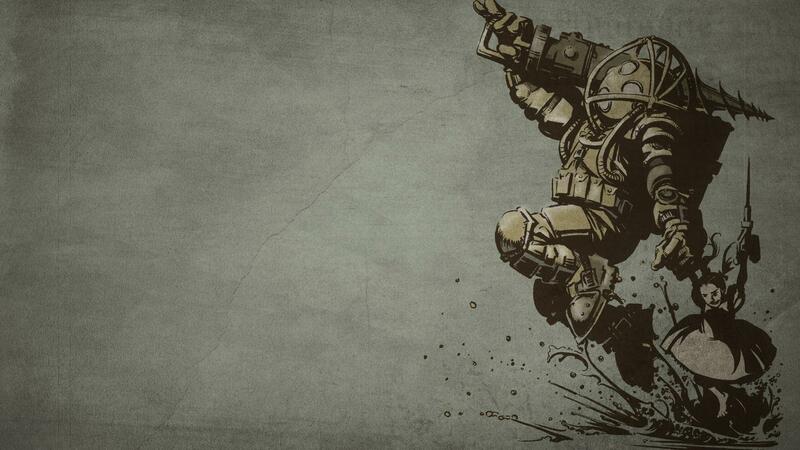 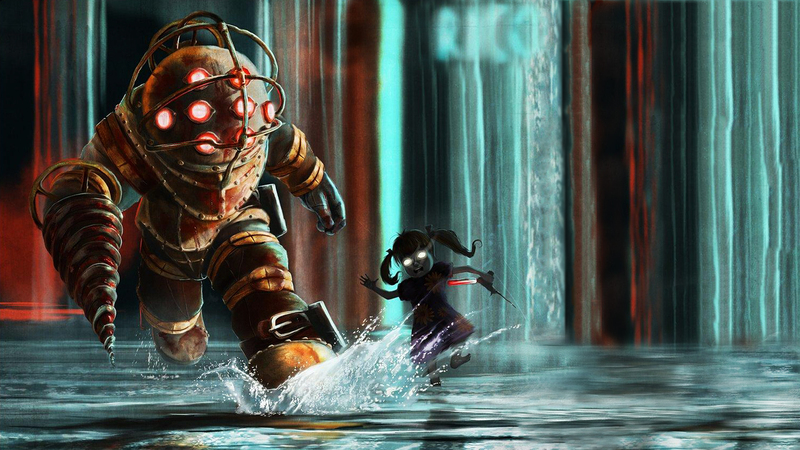 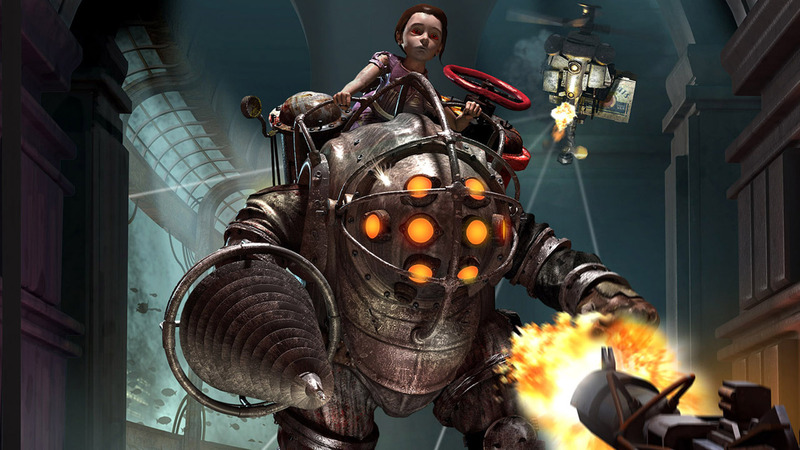 Set in an alternate history 1960, the game places the player in the role of a plane crash survivor named Jack, who must explore the underwater city of Rapture, and survive attacks by the mutated beings and mechanical drones that populate it. 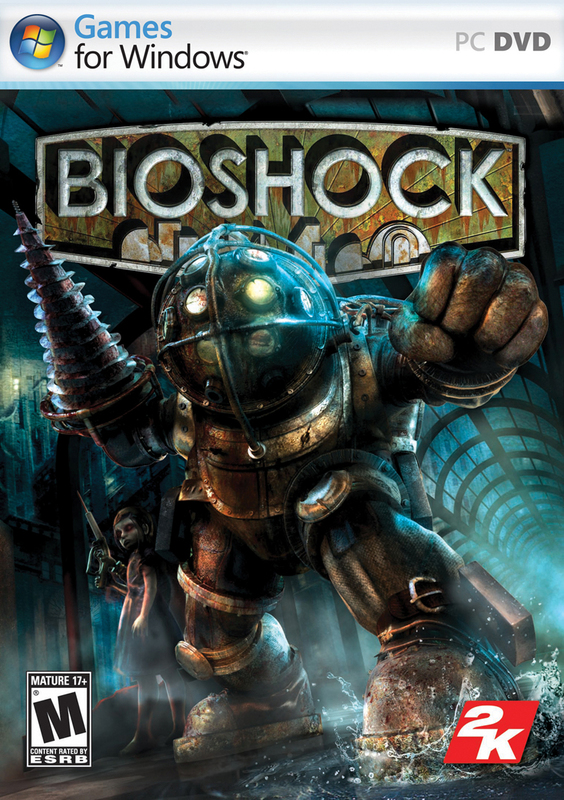 The game incorporates elements found in role-playing and survival games, and is described by the developers and Levine as a "spiritual successor" to their previous titles in the System Shock series.